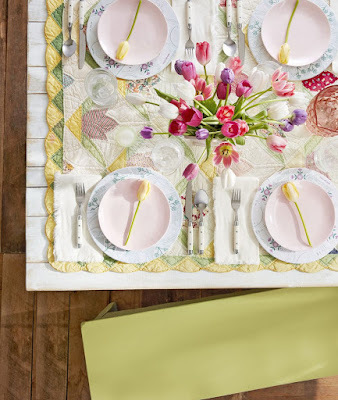 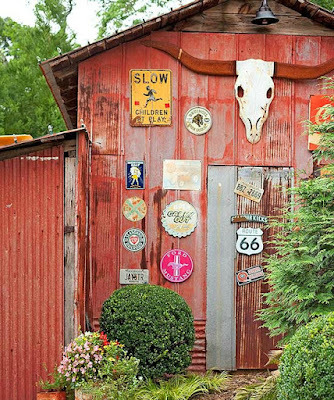 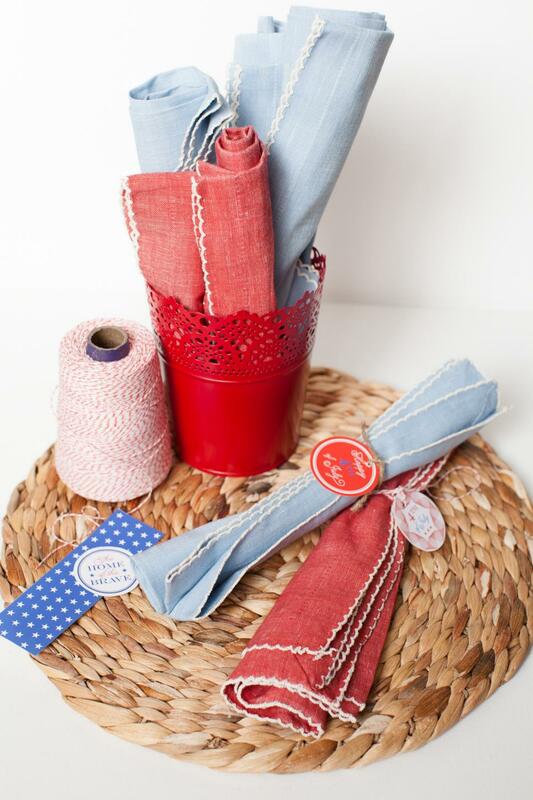 Fourth of July festivities practically beg for vintage decor, so put favorite nostalgic items to use. 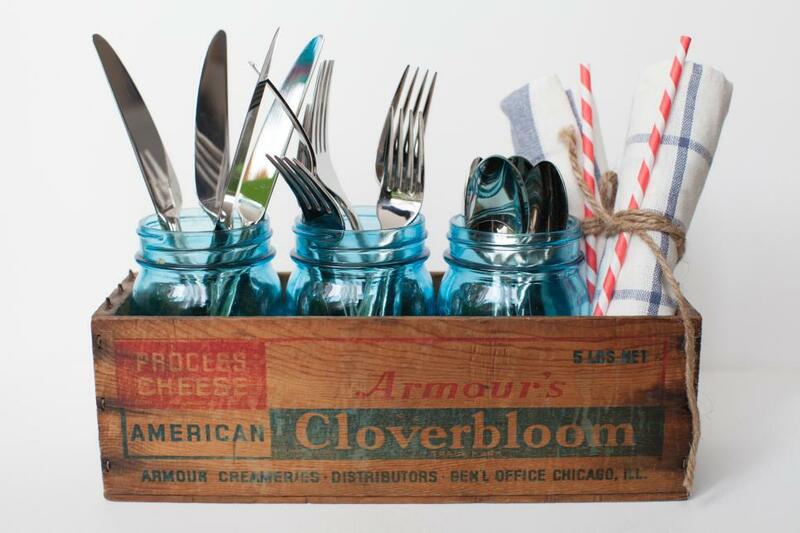 Old cheese boxes and blue Mason jars provide storage for forks, knives and spoons. 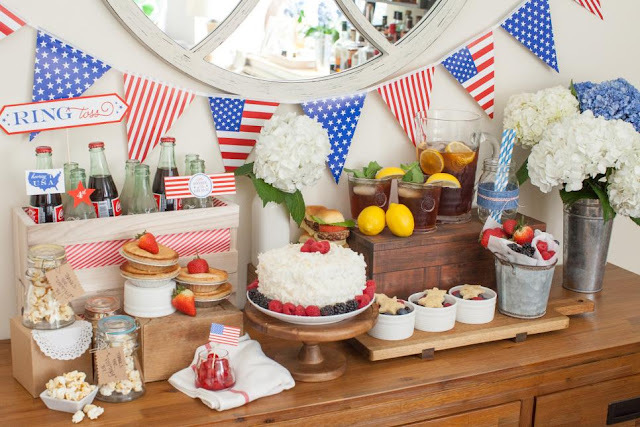 Keep this holiday's iconic color palette chic by sticking to a simple color palette of primarily white and blue and displaying items like linen napkins in vintage containers. 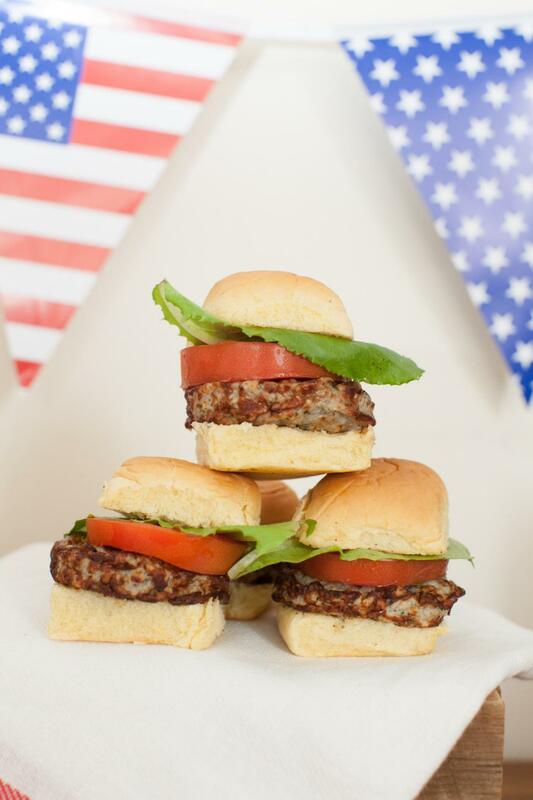 No Fourth of July party is complete without burgers. Serve bite-sized sliders in lieu of large sandwiches so guests have plenty of room to eat all the other delicious food available. Create your favorite signature Independence Day drink. 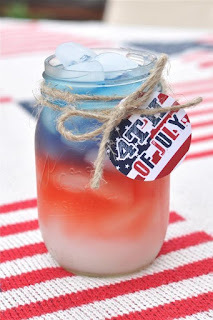 You could choose a few different beverages for the kiddos and adults =), using a printable label to distinguish between drinks. 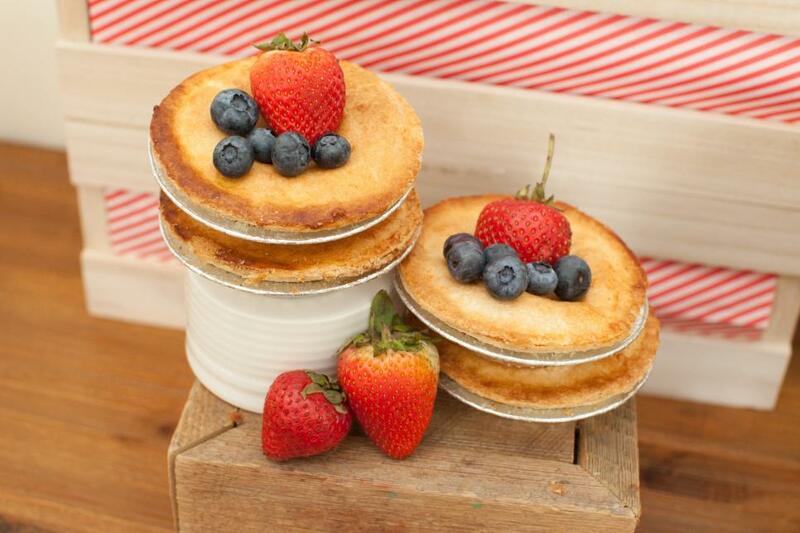 Mini fruit pies are a necessity when hosting summer's most popular holiday. 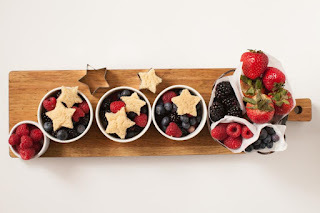 Put a healthy spin on dessert by filling a small ramekin with fresh juicy berries and star-shaped sugar cookies. 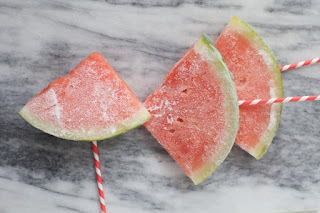 Serve frozen watermelon slices on decorative sticks to help guests cool off. 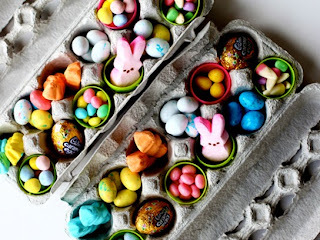 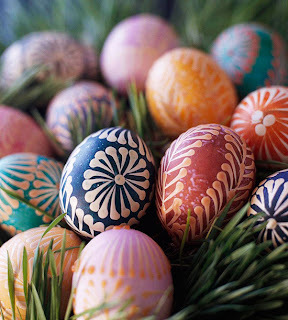 Play it safe with the little ones! 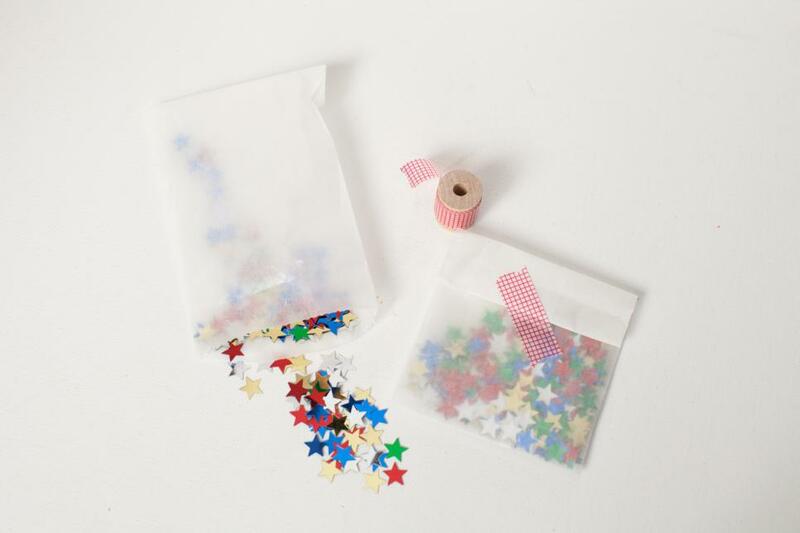 In lieu of handing out sparklers, hand out favor bags filled with star-shaped confetti, and toss in the air to celebrate our great country. 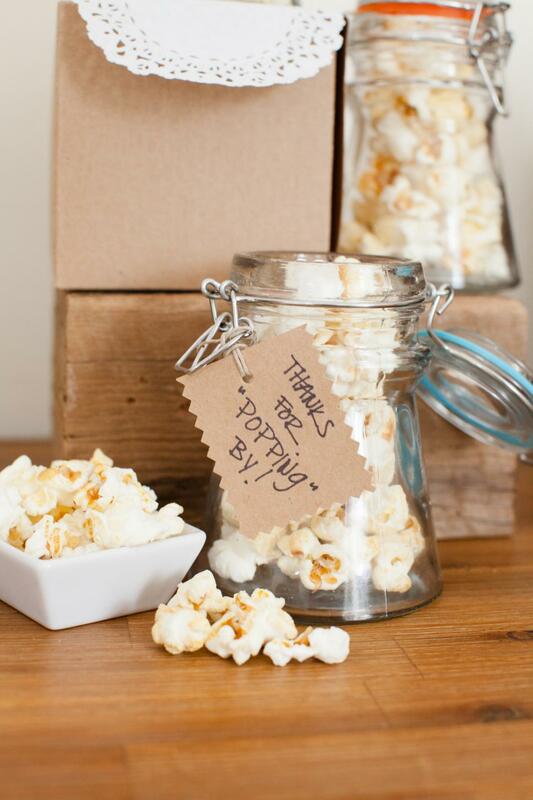 Send guests home with kettle popcorn party favors as a thank you for joining the fun.